Here’s a simple and rather useful little app we discovered just today: Multitasking Time is a simple add-on that adds the time and battery icon in the multi-tasking bar. You will of course need to have a jailbroken iPhone or iPod touch to install it. Follow our step by step guide posted here to jailbreak your iPhone, iPad or iPod touch with JailbreakMe if you haven’t already. 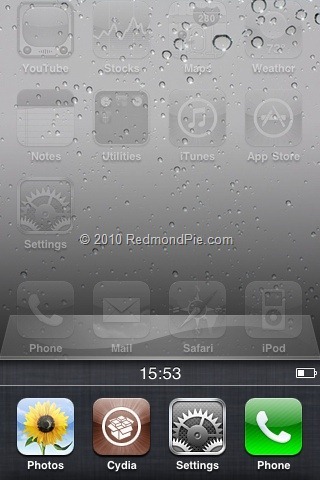 To install the add-on, simply search for “Multitasking Time” under ModMyi repository in Cydia.